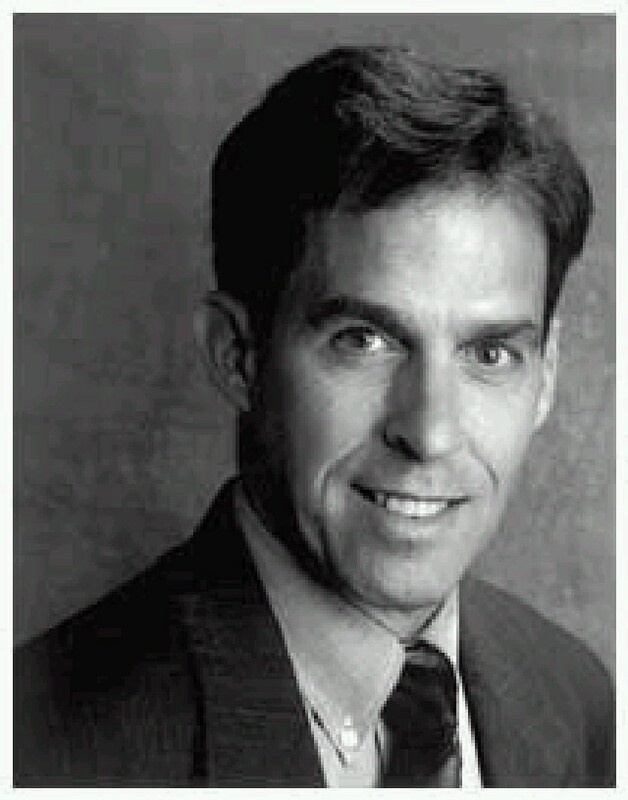 Rick Atkinson, the Pulitzer Prize-winner best known for his work on WWII, is writing a trilogy on the American Revolution. The Siege of Vicksburg is the subject of Jeff Shaara’s newest novel. Finally, a new book on Dunmore’s War is hitting the shelves in July. I’ve really been looking forward to this one; the publication date apparently got pushed back, so I’m glad it’s coming to the stores soon. Rick Atkinson, the Pulitzer Prize-winning author of The Liberation Trilogy (An Army at Dawn, The Day of Battle, and The Guns at Last Light) will be speaking at Knoxville’s historic Bijou Theatre on Sunday, May 19 at 2:30 P.M. Admission is free, but you’ll need to call (865) 215-8883 or click here to reserve a seat. The guy’s a stellar writer and speaker. Don’t miss it.